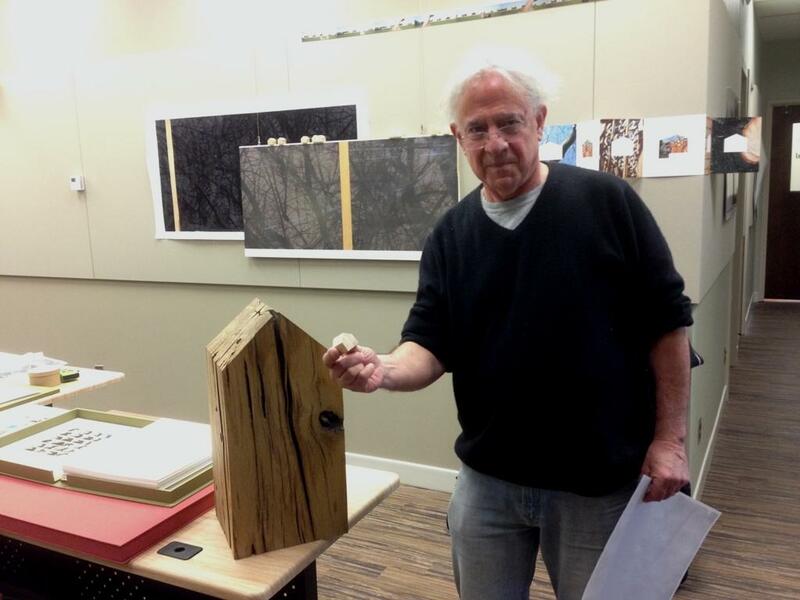 The exhibition 'More or Less' includes pieces from Henry Brimmer's first Art Prize entry, 'Touch Wood'. MSU assistant professor of Advertising and Public Relations Henry Brimmer has gained some notoriety for his entries in the Grand Rapids ArtPrize. Brimmer was an ArtPrize finalist last year for a work called “There’s Something Happening Here”, made up of silhouettes on the roofs of downtown buildings. It later came to Old Town Lansing for a while. An exhibition of his works is opening today at the MSU Nisbet Building. Visitors will see Brimmer works dating back to the early 80’s. At the time, he was teaching graphic design at the San Francisco Academy of Art. He and another instructor started a magazine called “Photo Metro”, which published works by famous photographers and students alike. Current State’s Scott Pohl stopped by yesterday while Brimmer was putting the finishing touches on “More or Less”. When a new movie comes out, one of the crucial marketing elements is the poster. The images, the words, even the fonts can be crucial to the studio’s hopes of getting moviegoers into the theatres. 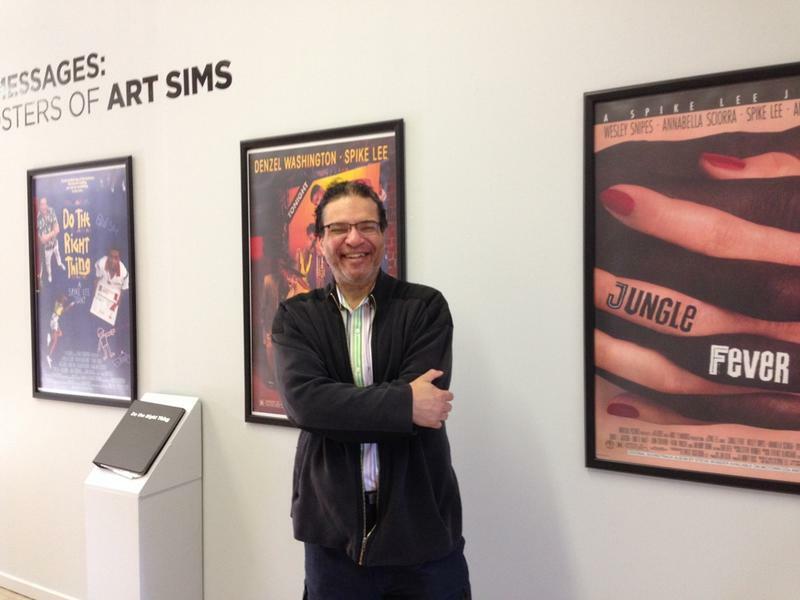 The MSU Museum currently has an exhibition of posters designed by Art Sims, a native Detroiter who has worked extensively with filmmaker Spike Lee on posters for his movies. Along with the posters, you can see books filled with Sims’ earliest visions for each of the projects, and how those ideas evolved into the final product. One of Lansing’s top bands in recent years has been Steppin’ In It. For a long time, they played a weekly gig at The Green Door. 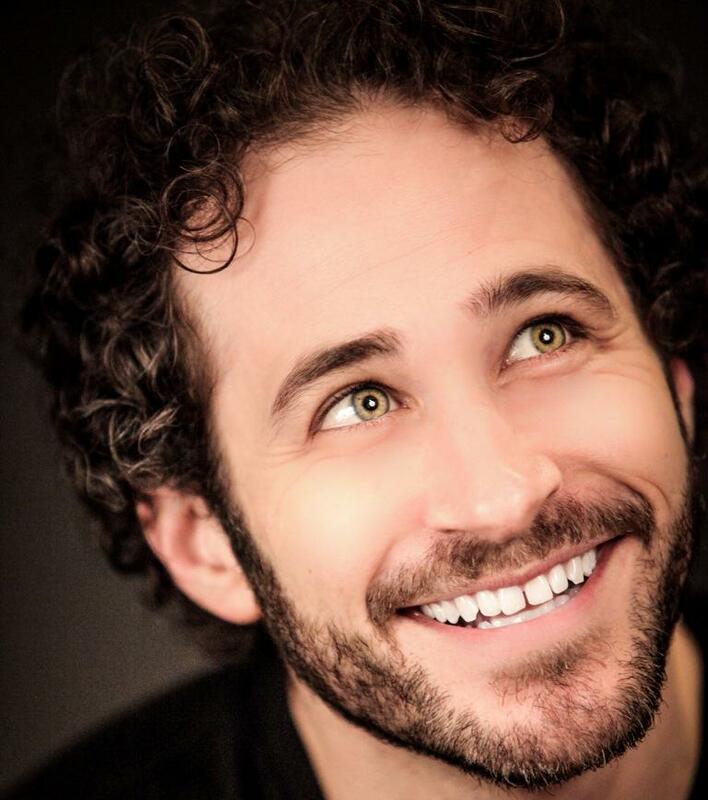 Now, fans are following the exploits of singer Joshua Davis. He’s competing on NBC’s “The Voice” this season.